Are you tired of the endless search for your lens case and mirror in your handbag? Would you prefer having everything together in one handy box? Look no further. Our elegant contact lens kit contains a built-in mirror for easy application. 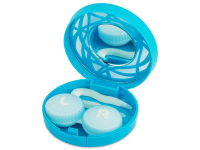 Each kit contains a lens case and tweezers for easy and safe handling of your contact lenses. 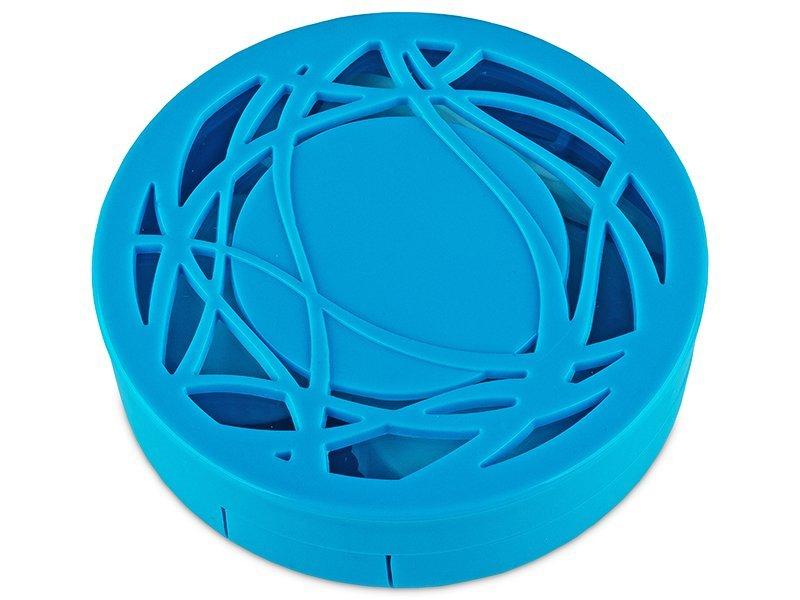 This all-in-one case is also available in orange here.